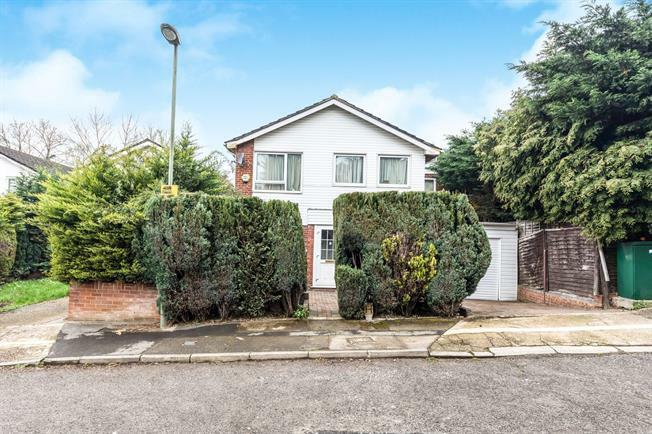 4 Bedroom Detached House For Sale in London for Offers in excess of £775,000. Situated wiuthin a cul de sac location off Torrington Park is this spacious four bedroom detached home. The property offers a reception/dining room, modern kitchen, downstairs cloakroom and study. On the first floor there are four bedrooms, master bedroom with ensuite shower room and family bathroom. There is the added benefit of a conservatory, off street parking and garage.